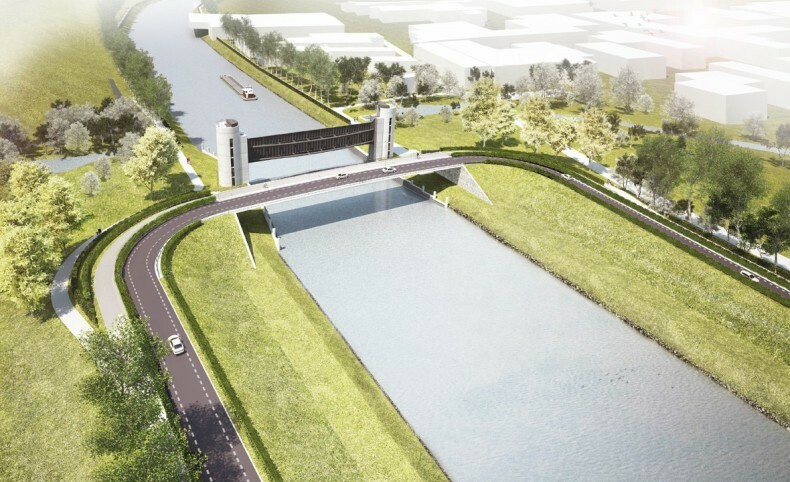 The Schieland Water Board and the Krimpenerwaard region in South Holland have chosen karres+brands to develop a spatial integration plan for the IJsseldijk North. Selected from five renowned design firms, karres+brands will work together with engineers, residents and local businesses along the dyke to create a stately "spatial" integration plan for the dyke’s upcoming reinforcement. A rural assessment conducted by the Dutch Flood Protection Programme in 2011 condemned the internal macro-stability of a large portion of the Dutch IJsseldijk on the Krimpenerwaard side. This means that if we do nothing, the dyke will slip away over time toward the polder, under increased pressure from the Ijsselmeer. 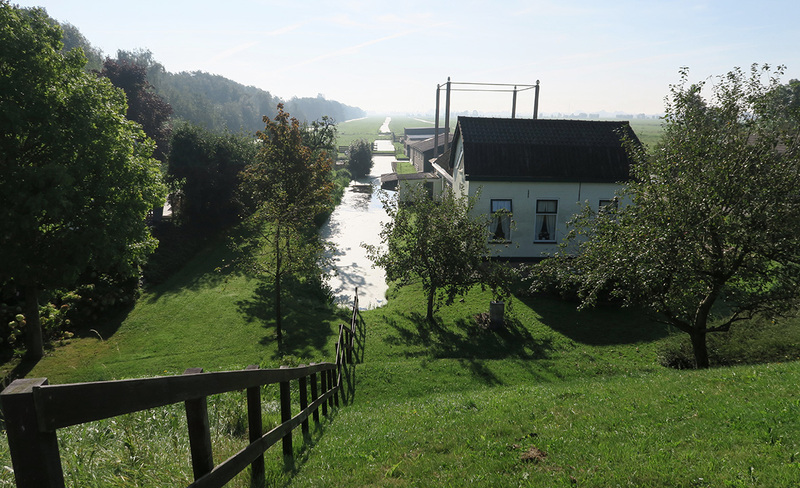 Therefore, in order to reduce the chance of flooding as much as possible, the Water Board has to improve approximately ten kilometres of dyke between Gouderak, Ouderkerk aan den Ijssel and Krimpen aan den Ijssel, so that the 200,000-some people living behind it can live and work in safety. 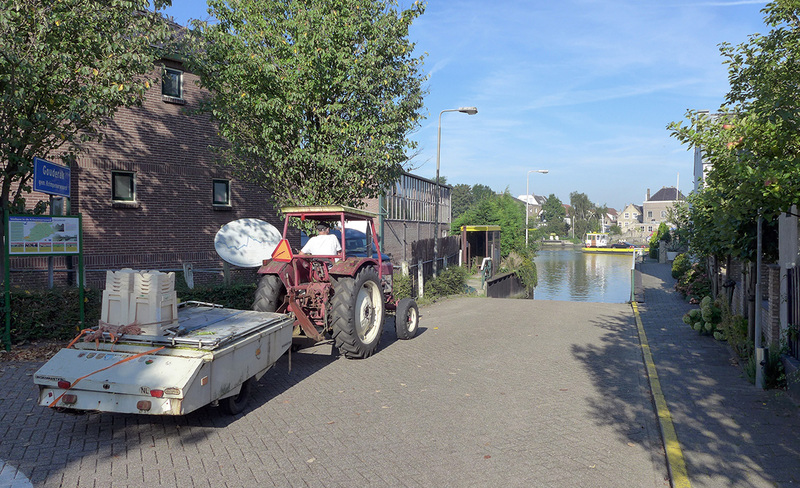 Following this assessment, the Water Board started KIJK (Krachtige IJsseldijken Krimpenerwaard) in October 2015, a drastic dyke reinforcement project that is highly complex in nature. The dyke route is characterized by ribbon development with up to 740 addresses and three main villages, including many homes and businesses located right on the dyke. Many of these addresses hold monument status, which the dyke reinforcement project must carefully work around. 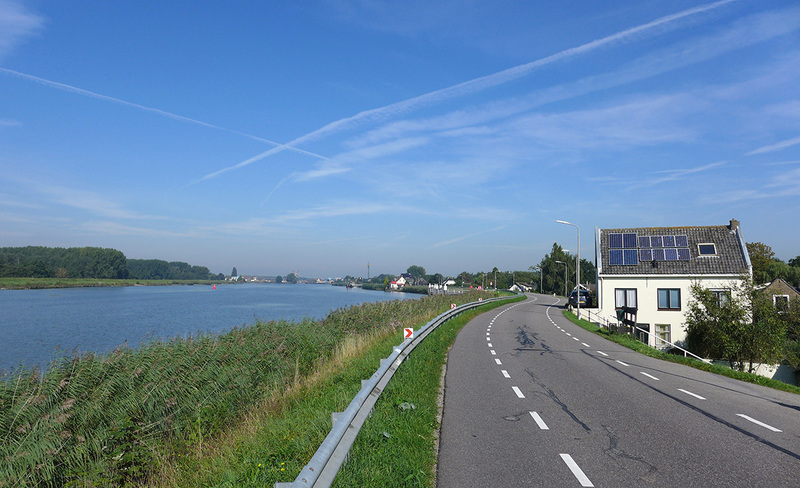 Moreover, space on the IJsseldijk is limited as it forms an important connection route for cars, bikes and trucks. Developing the spatial integration plan will occur in three phases. In the first phase, karres+brands will develop a spatial vision for the Dutch IJsseldjik in dialogue with the surroundings. Once the vision has been drafted, a preferred variant will be chosen for the dyke reinforcement. This preferred variant will then be developed into a stately spatial integration plan for KIJK. In the coming months, karres+brands will partner with Michaël van Buuren, expert in space and water security from Wageningen Environmental Research. We will draw on our shared knowledge and experience in the project’s technical and aesthetic aspects and carefully consider our expertise on the regional and local level.